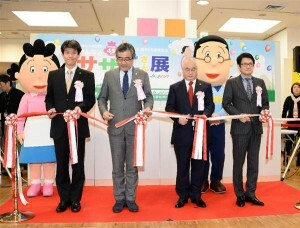 There have been the similiar exhibitions related to this long-loved cartoon work and this time the one was held as the 23rd exhibition but for the first time in Kanto or the east region in japan commemorating the 45th anniversary of Sazae-san. 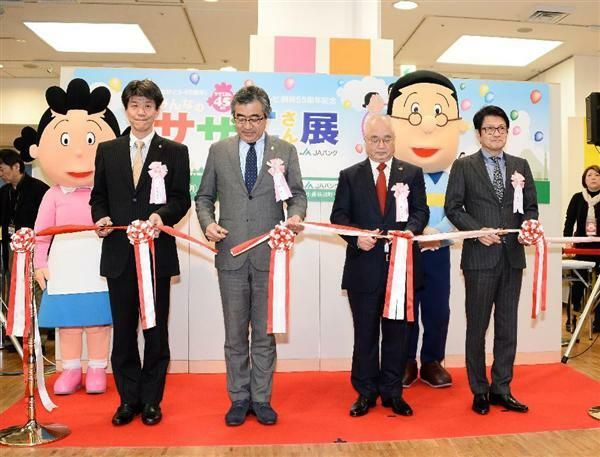 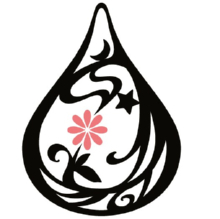 Special featuring things such as character related mugs ,and other stuff were available at the venue and stories and background and hisotry of the work’s series were intorduced and ecplained there. 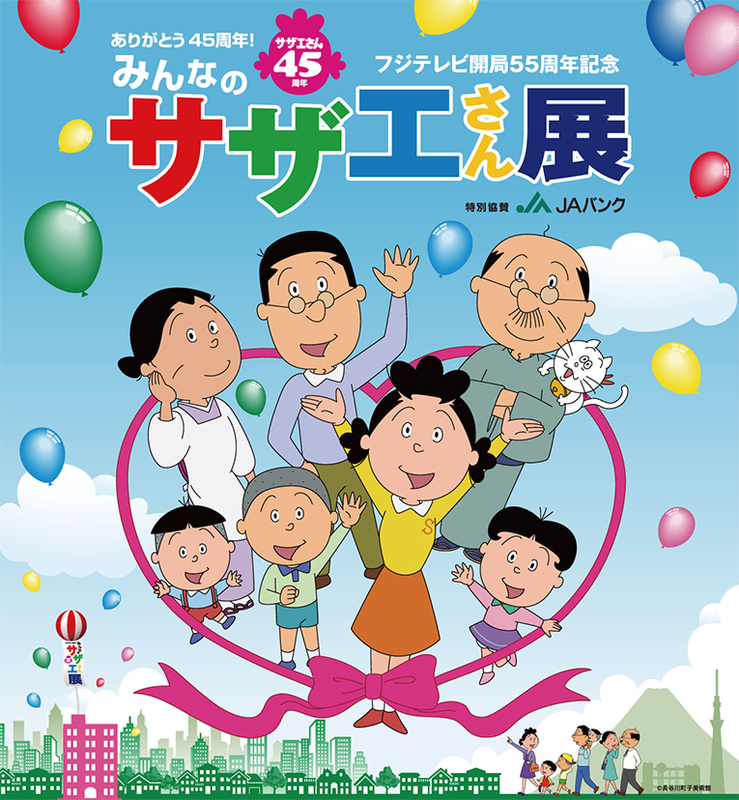 Sazae-san is a series of four-slot manga, describing daily lives of Sazae-san and her family in comical ways, created by machiko Hasegawa, who was a national cartoonist and the work has been animated airred on TV for many years.